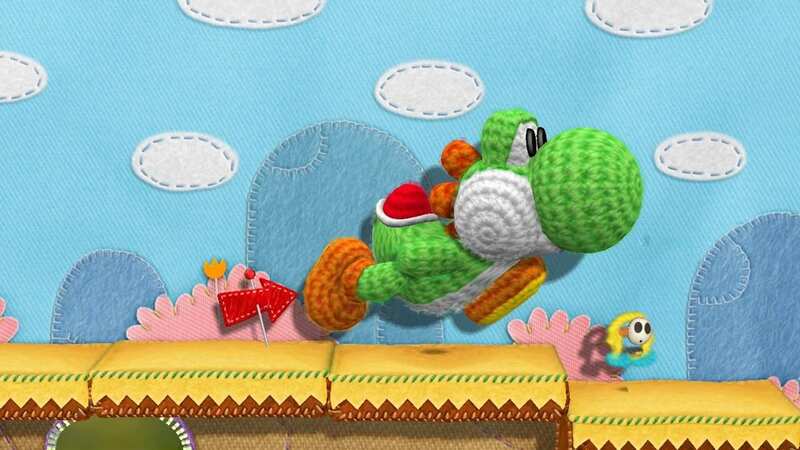 Nintendo are once again putting their embroidery to work, having yesterday announced Yarn Yoshi for Wii U. From the team behind the much adored Kirby’s Epic Yarn, Yoshi returns to the spotlight in this latest adventure, with the development being supervised by Yoshi’s Island and Yoshi’s Story director Takashi Tezuka. Yoshi’s Story, which released on the Nintendo 64 back in 1998, was the last time that the lovable dinosaur was the star of his very own home console game, so it seems long overdue that he once again has another chance.